If you've used your maximum amount of storage space and would like more room, we'd love to show you how! Your storage maximum is flexible, meaning you can permanently increase the original 20 video limit through referrals or by upgrading to a Pro plan. Refer your colleagues to Edpuzzle! Are you enjoying Edpuzzle? Share the love! For every referral that creates and verifies an Edpuzzle account, both of you will receive space for three more videos or student projects! Log into Edpuzzle and then click here to invite them. Talk to your school about going Pro! There are probably more teachers than you think using Edpuzzle at your school. When your school gets a Pro license, your admins gain access to curated curriculum for PD and student certifications, your school gets dedicated support, training and coaching, and all the teachers receive unlimited storage space! Share our pricing page with your admin or department head so that they can check out our low-cost licensing options and apply to become Pro. If you're not able to share Edpuzzle or get your school to subscribe to Pro, you can always delete content you're not using to free up some space. If that's not an option either, you might consider getting an individual Pro Teacher license to enjoy unlimited storage space. Occasionally, Edpuzzle may create unique promotional codes for events or special circumstances. You’ll be able to enter a promo code if you’re registered at a non-Pro school. Click on your profile menu (the icon in the upper-right corner while logged in). Scroll down to find the promo code box. Enter your code and click the blue "Apply" button. With an Edpuzzle Pro account, you'll have unlimited video lesson storage. 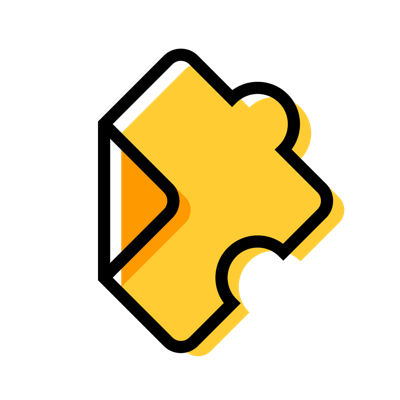 If your school is ready, you can request pricing for our Edpuzzle Pro plans. Our Pro School team will reach out to you and be happy to help you along the way!